Why do we long for beauty? The Buddhists would reply that the world of beauty is our home and that we are born with a love for home. To long for beauty, therefore, is the same as to long for home. ... Regarding a beautiful object, then, is the same as looking at one's own native home; put another way, it is the same as looking at the original condition of man himself. He who buys a beautiful object is in reality buying himself, and he who looks at a beautiful object is seeing in it his primordial self. 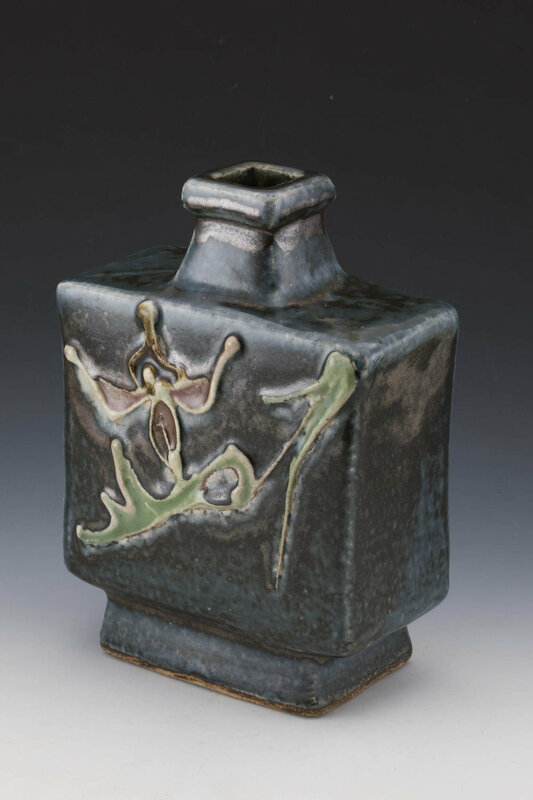 At Five Cranes, we believe our offerings resonate deeply with Yanagi's idea of beauty and are true representatives of the most salient principles of Mingei. We reach back to 19th century studio potters such as Otagaki Rengetsu and highlight gems from the hands of Mingei's founders Hamada Shoji, Kawai Kanjiro, and Munakata Shiko, while at the same time exploring the vibrant strands offered by next-generation Mingei potters Shimaoka Tatsuzo, Kawai Buichi (Kanjiro's nephew), Hamada Shinsaku (Shoji's son), Hamada Tomoo (Shoji's grandson), Matsuzaki Ken, and others. An exquisite 18th century scroll by the artist Tsurusawa Morihito (1729-1797) inspired our name, "Five Cranes Gallery." We love the idea of tracing artistic lineages and exploring aesthetic homes. Please see our Customer Service page for information about policies and logistics. If you'd like to inquire about any of our pieces, please feel free to send us a message using our Contact page, emailing us directly at mina@fivecranes.com, or telephoning us at 1.347.804.6305.